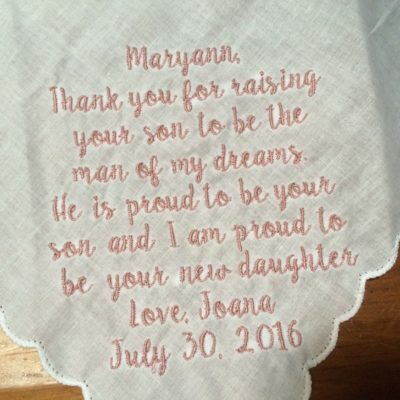 For happy tears only! 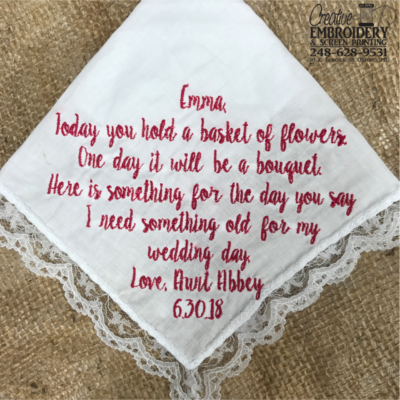 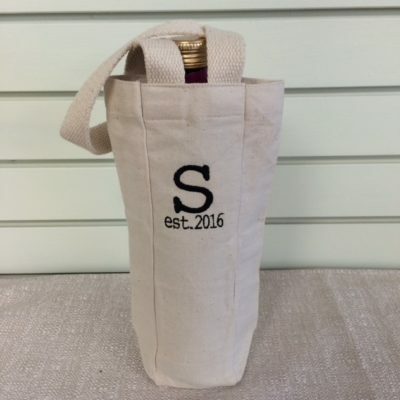 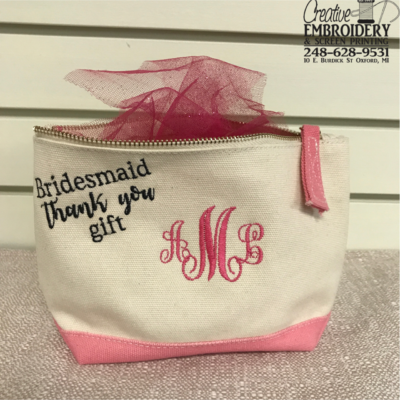 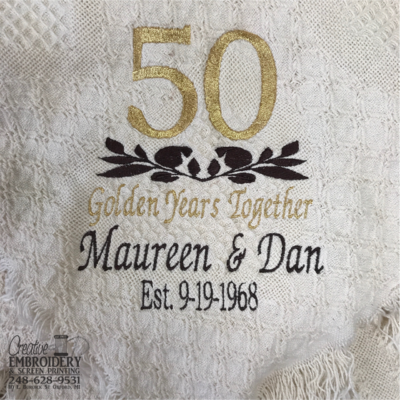 Custom wedding gifts to cherish over the years to come. 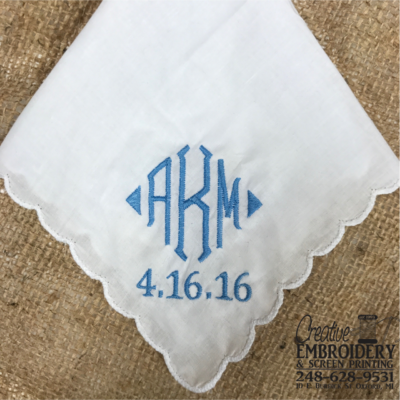 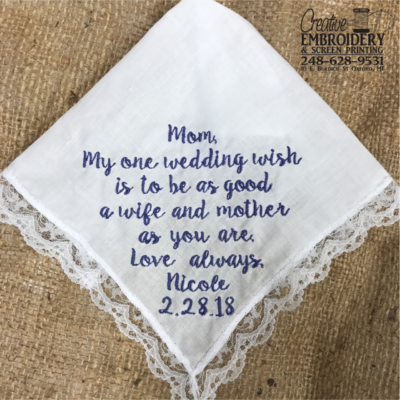 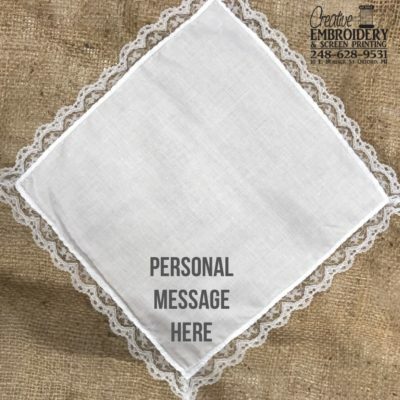 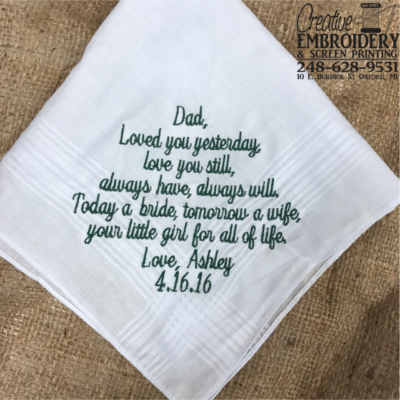 Personalize hankies, blankets and more below.